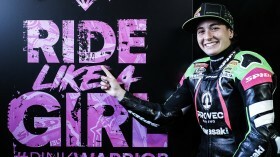 Preparations for all three categories of the 2019 MOTUL FIM Superbike World Championship are already well underway, but Ana Carrasco (Kawasaki Provec WorldSSP300) is still gaining plaudits from all around the world for her epic FIM Supersport 300 World Championship triumph last season. The latest organization to recognise the 22-year-old’s achievement is the prestigious Laureus World Sports Awards, which every year highlights the achievements of international sports stars around the world. Every year the world’s sports media come together to select the most incredible, brave and groundbreaking athletes from around the globe – a definition which fits the trailblazing Spaniard to perfection. Carrasco has been nominated together with five other sportsmen and sportswomen for the Laureus World Breakthrough of the Year. 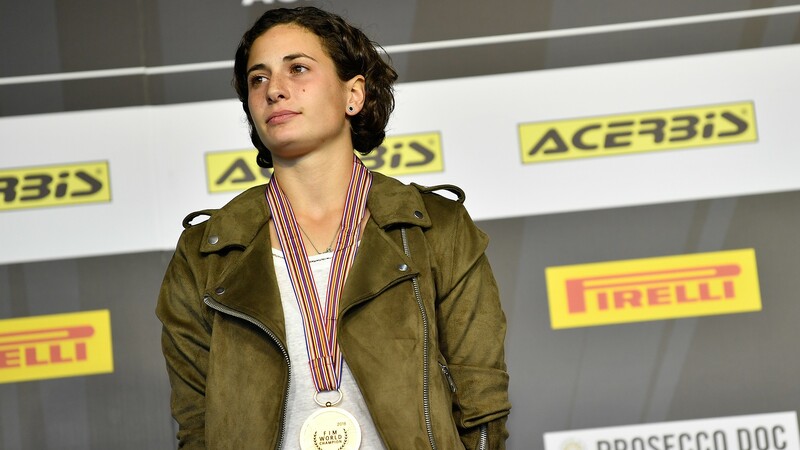 Topping the shortlist, the new Provec Racing rider sits alongside household names such as tennis star and US Open champion Naomi Osaka, Tour de France winner Geraint Thomas, European 1500m and 5000m gold-medalist Jakob Ingebrigsten, Italian downhill skiing champion Sofia Goggia, and teenage sprint sensation Briana Williams. The winners for each category will now be voted on by the 66 members of the Laureus World Sports Awards Academy, and will be unveiled in exactly one month’s time, February 18th, in Monaco. Read the full list of nominees here. The 2019 WorldSSP300 season kicks off at MotorLand Aragon from April 5-7. Catch all of the action live and OnDemand thanks to WorldSBK VideoPass. Carrasco: "We all start from scratch again"